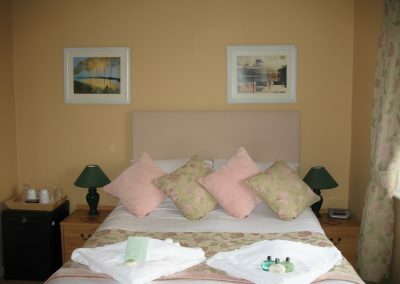 All 10 guest bedrooms are en-suite with either showers or baths with showers. 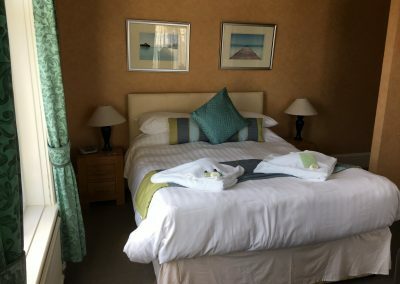 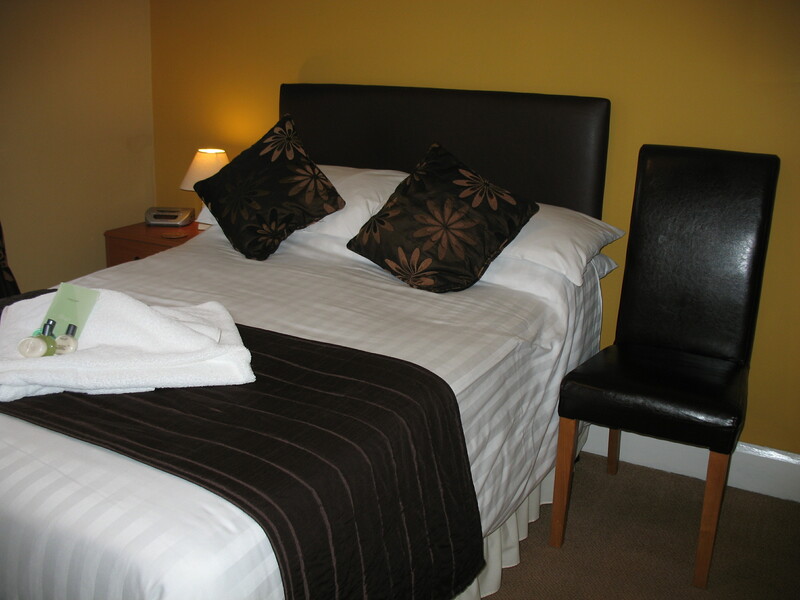 All rooms have flat-screen TVs, hot drink making facilities and complimentary toiletries provided to ensure guests’ comfort. 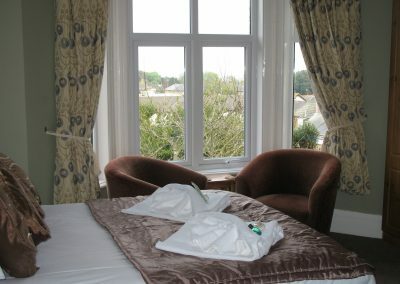 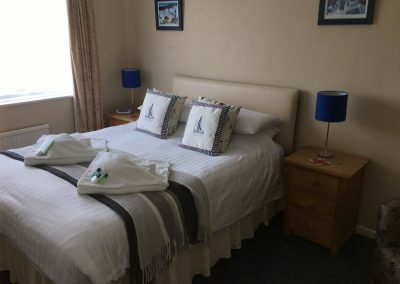 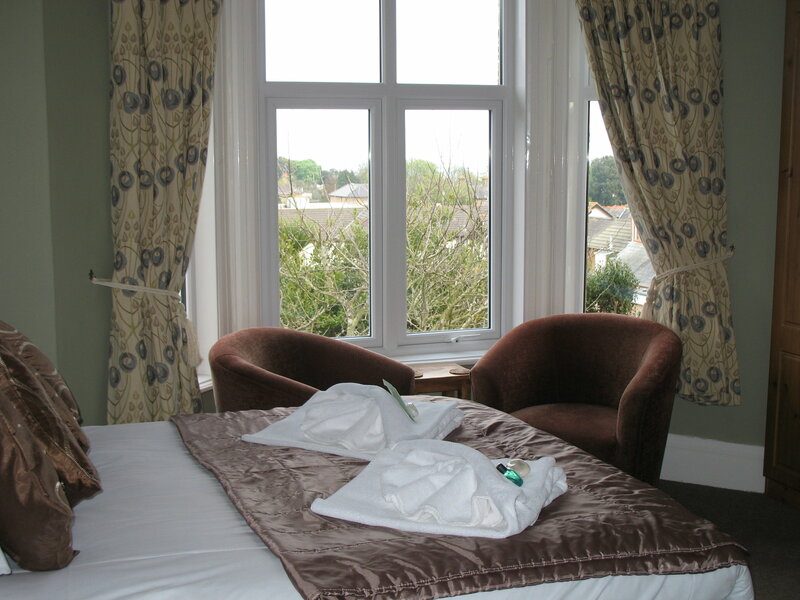 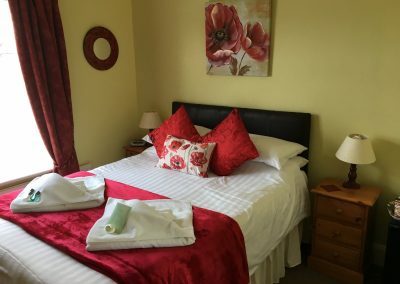 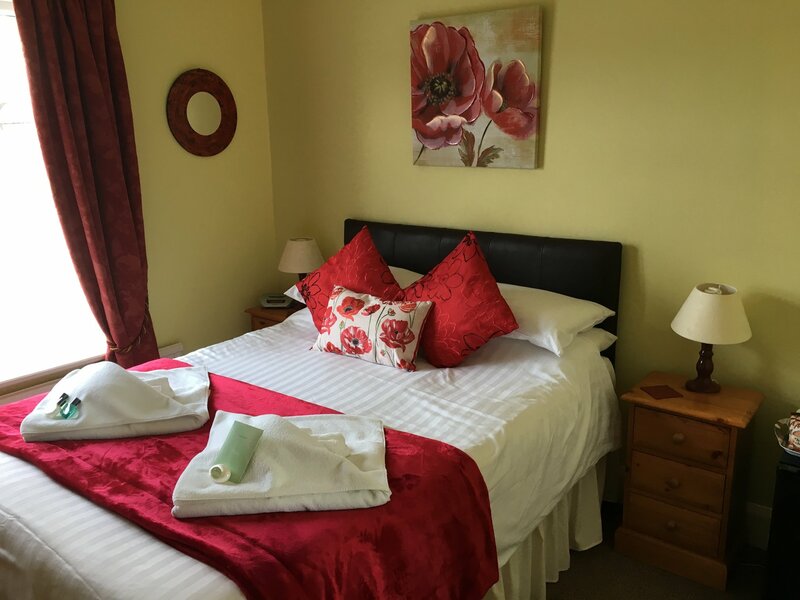 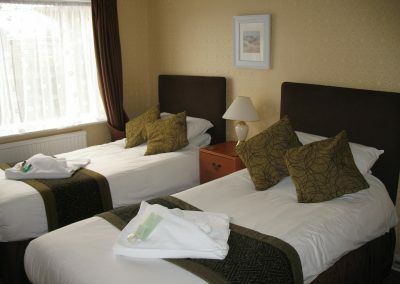 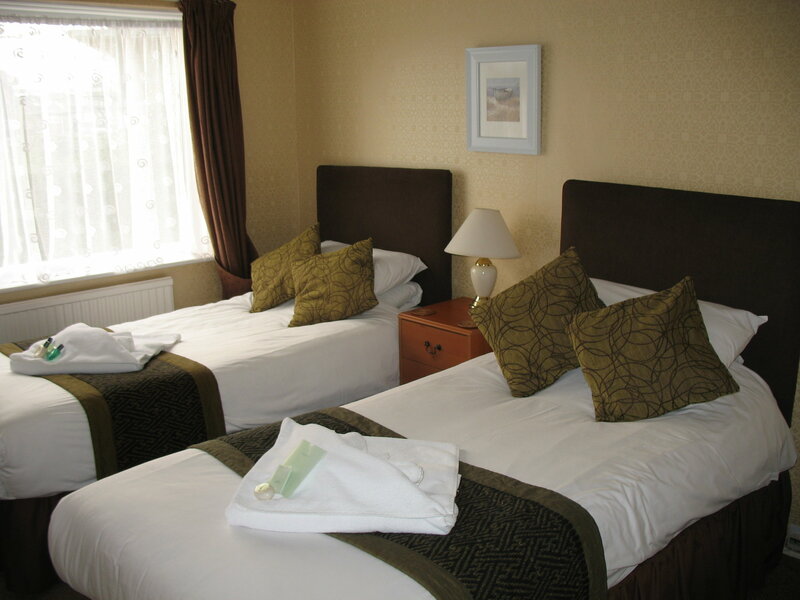 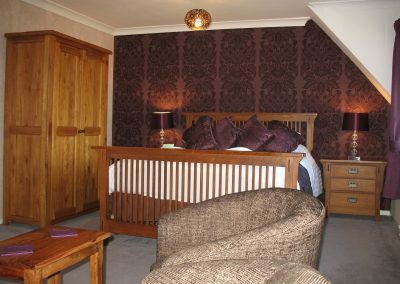 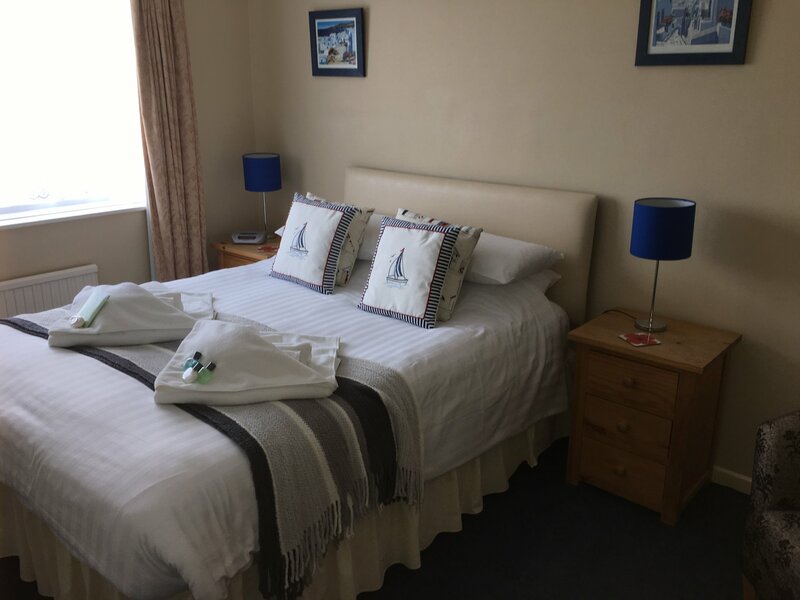 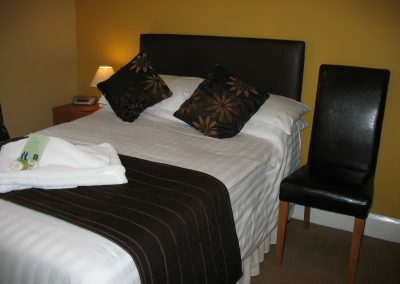 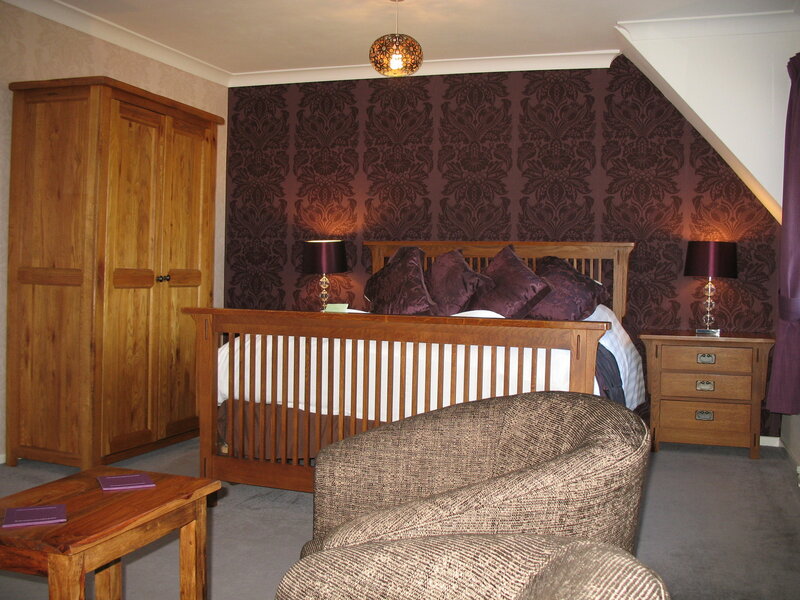 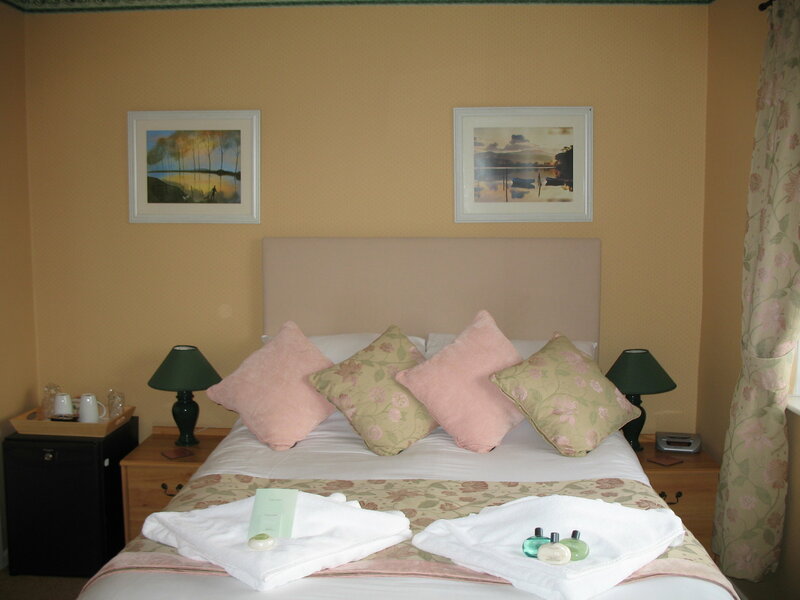 Most rooms are doubles but we do have one single room and one family room comprising of a double and a twin room.